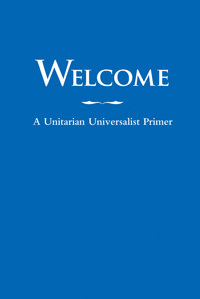 You are always welcome at the Unitarian Universalist Fellowship of Durango. We are embracing of many beliefs, welcoming of all genders and sexual orientations, and increasingly accessible to people of all abilities. Joining us for worship? Learn about what to expect in our thought-provoking and soulful Sunday morning services. Interested in programs for children and youth? Check out our Faith Formation Programs, nursery through high school. 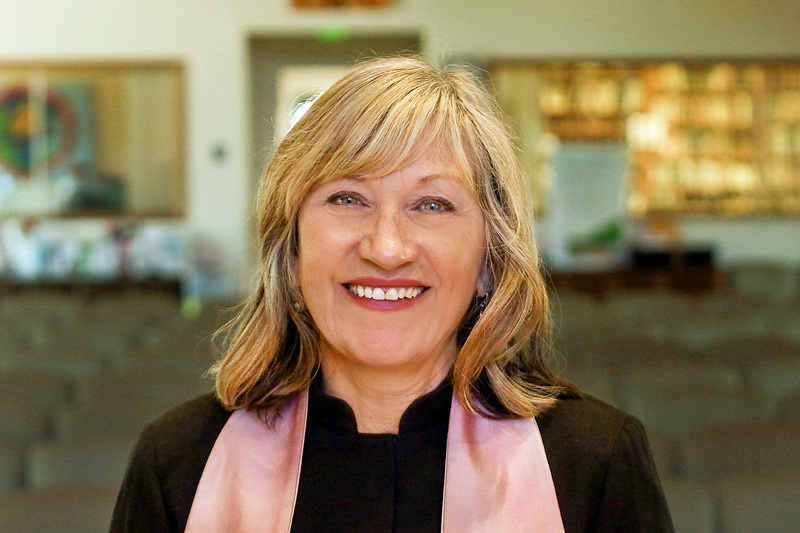 Looking for deeper spiritual connection? 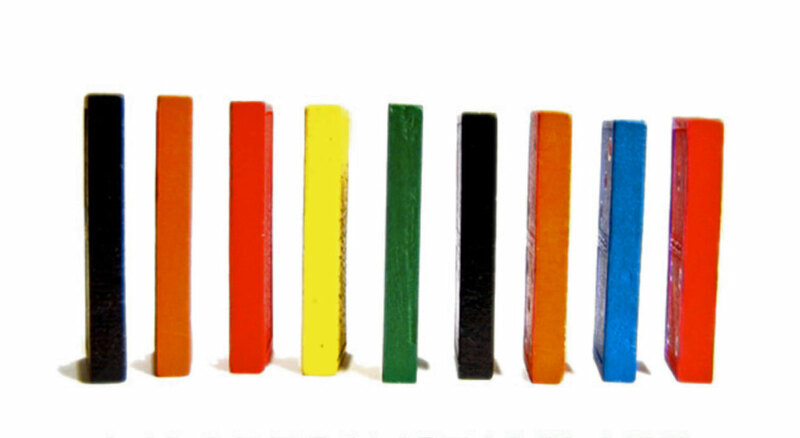 Covenant Groups, as described under Small Group Ministry, are a different way of doing church. Want to speak with someone about how to get more involved in the congregation? Talk with our Connections Coordinator. We change lives for the better. These testimonials from participants in our community speak to the acceptance, transformation, and happiness we find at the fellowship.